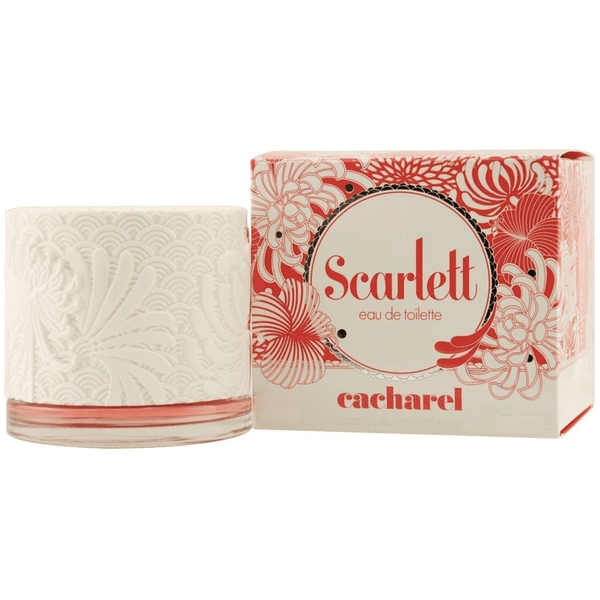 French luxury fashion house Cacharel was founded by French politician Jean Bousquet in 1962. 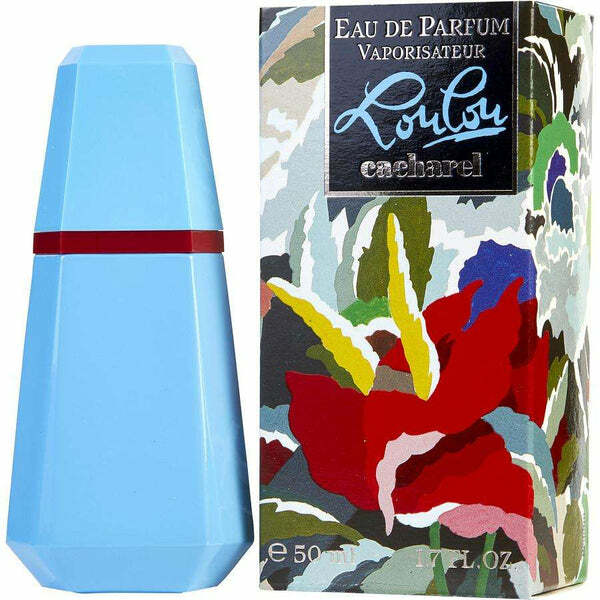 Before introducing his own label, Bousquet worked as a fashion designer for two years. 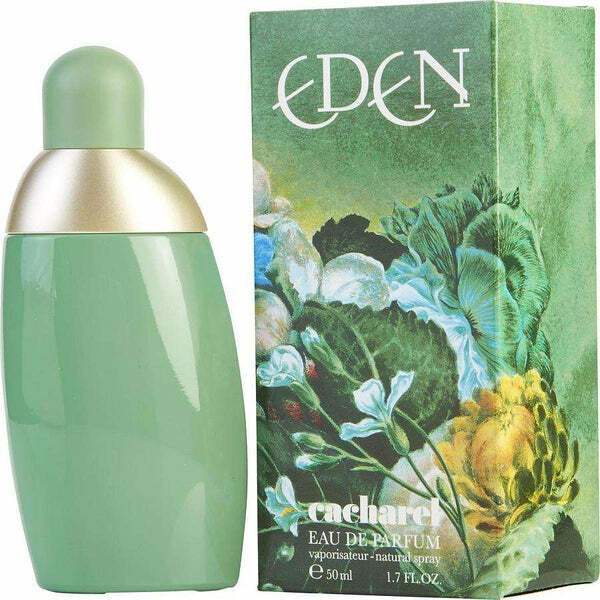 Cacharel recognized for its feminine and youthful fashions, in 1978 brand Cacharel Expanded their business by including fragrances in their offering. 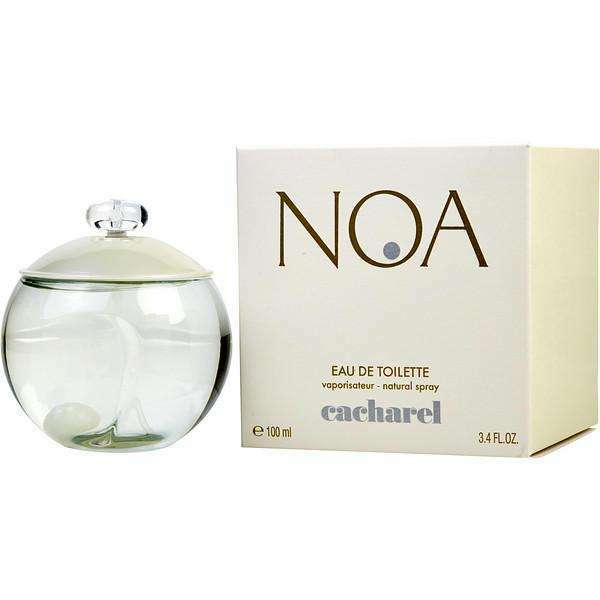 Anais Anais for women is the first fragrance by Cacharel launched in 1975, this scent is the most popular perfume by Cacharel and still available and loved by many. 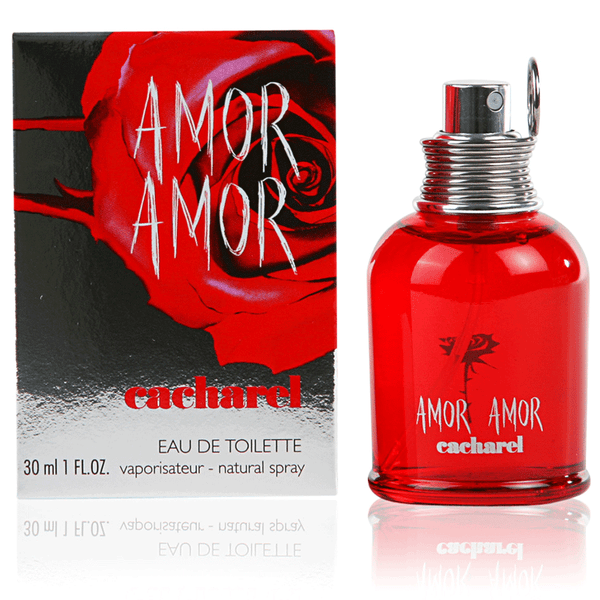 Some other popular fragrances and colognes by Cacharel are Amor Amor, Pour L’Homme, Cacharel noa and Cacharel Anais Anais. 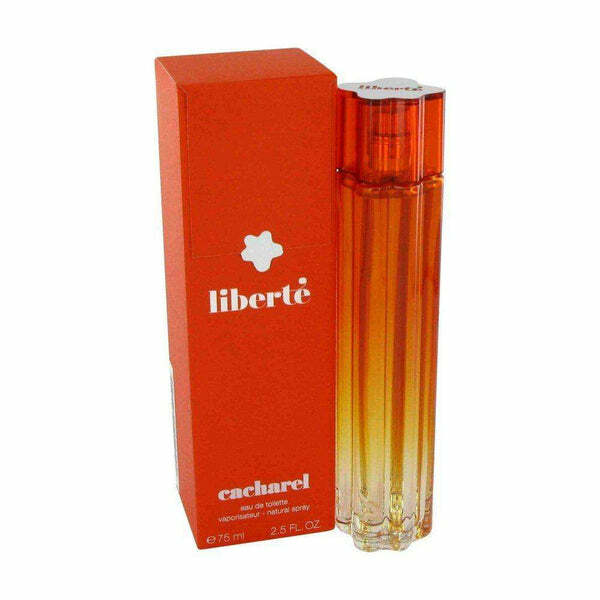 Buy Cacharel fragrance and cologne at PerfumeOnline.ca online perfume store at unbeatable prices.